Celebrating the abundance of God’s harvest? Harvest is a wonderful time to celebrate the hard work of people who lovingly grow our food. Whether you’re holding a harvest festival, a Mass of celebration, a soup lunch, a bake sale, or wearing bright clothes, you can share in the hope and expectation of thousands of farmers around the world. And you can ensure that thousands more farmers experience the joy of a bountiful harvest. It’s difficult to imagine everything you care about depending on one harvest. But this is the reality for many hungry families. Families like Edelmira’s in El Salvador. She and her husband were told that special commercial seeds would give them a much bigger maize harvest. Their new seeds grew into a field of maize but when the heavy rains came, the crop rotted in the field. Can you imagine how you would feel if you saw all your hard work to put food on the table, devastated? What would you do? 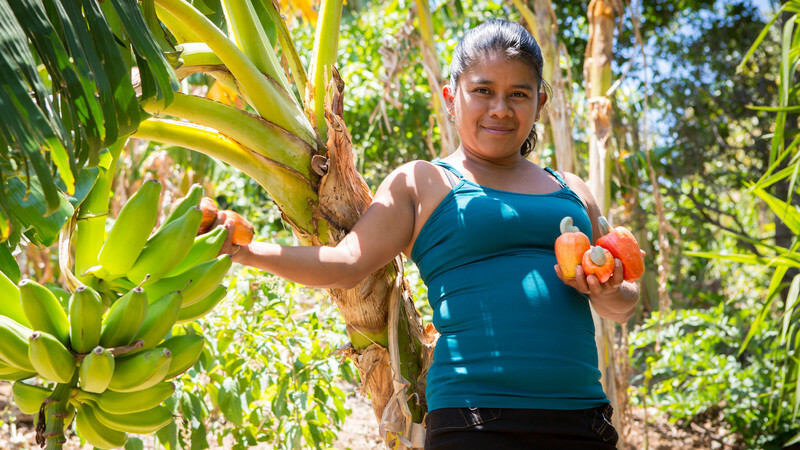 Watch the film above to find out how Edelmira felt when her crops were ruined. Seemingly simple things can be a lifeline for families like Edelmira's. Your Harvest donations and prayers are an act of love for families at their lowest point. 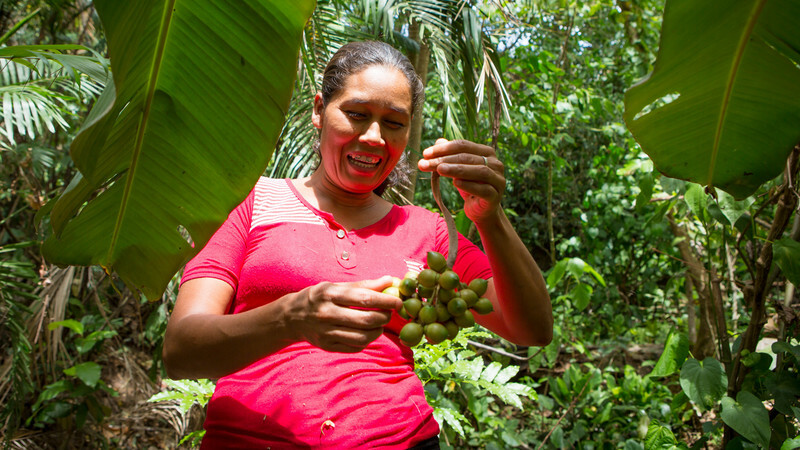 After the rain destroyed her crops, Edelmira was given native seeds that were grown by her ancestors. The seeds have been developed over generations and are adapted to local conditions, so are less likely to rot. Edelmira’s harvest is now bountiful with maize, beans and fresh vegetables. Thanks to your support, this year she experienced the joy of a bountiful harvest. 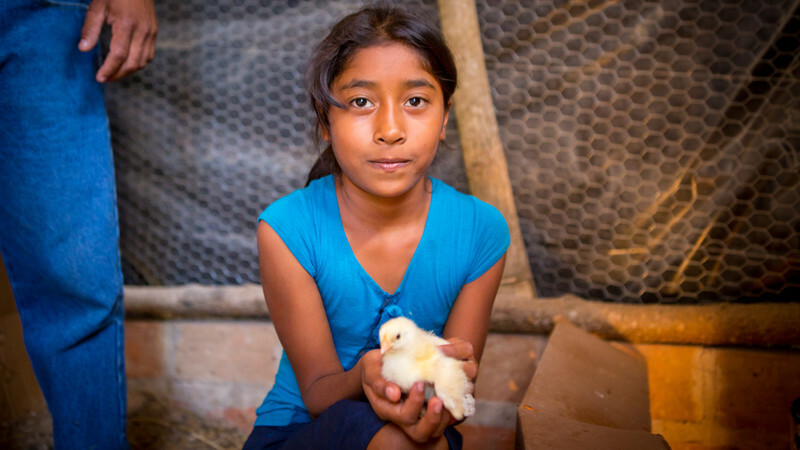 You can help make more happy endings for farmers like her around the world.